This year our Art Class provided us with a selection of original works and we decided to compile a calendar. We were overwhelmed with the response and delighted with the results. 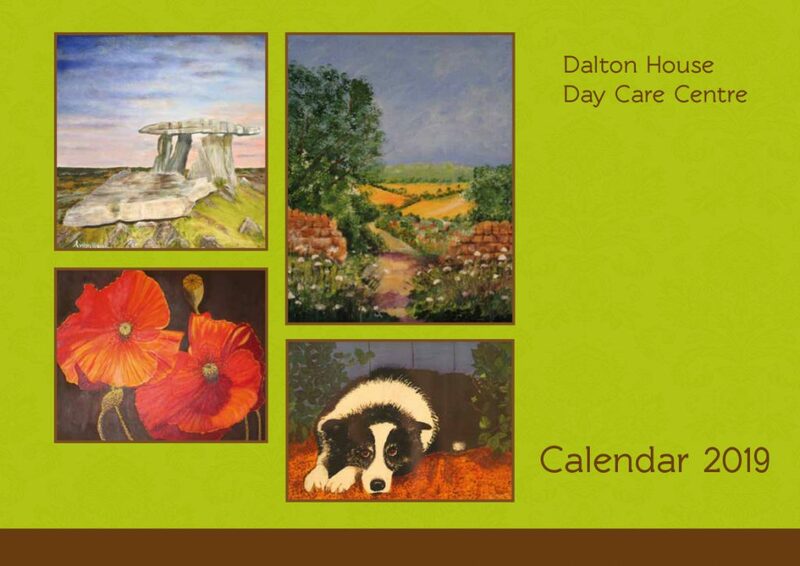 These calendars are now for sale for €10 each at the Day Care Centre or for €12.50 we will post one anywhere in Ireland. Each month is an example of the wonderful work completed by the participants of our Art Class. 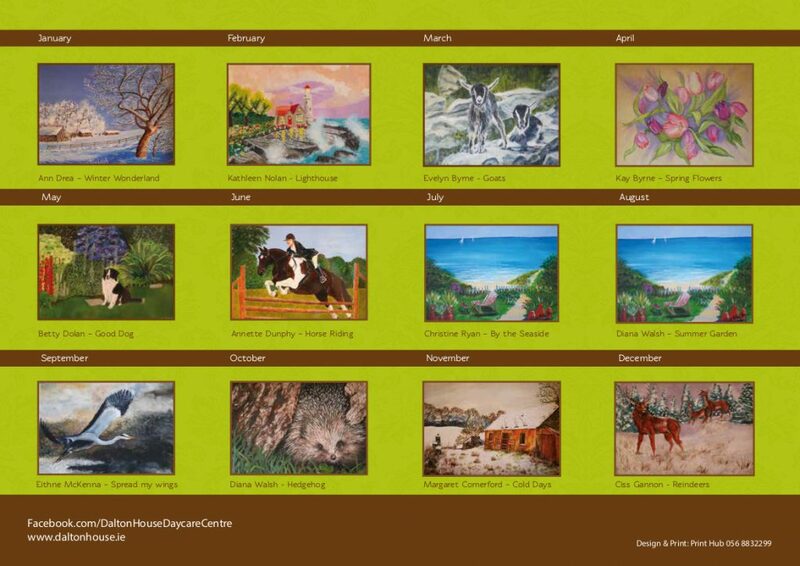 It is with great pride and deep gratitude to the Art Class we publish this calendar. When you click the above button to buy a calendar you will be taken to a separate window which will process your payment details. This window is secured by Paypal, Dalton House do not store or process your card details. All transactions are secured by Paypal. 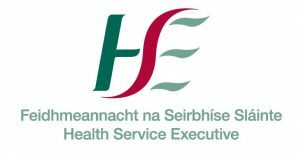 Please contact us if you wish to purchase multiple copies or post outside of Ireland.